I have land in Placer County California. 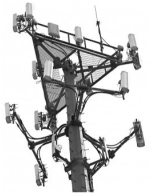 Zoned for Public Utilities use. 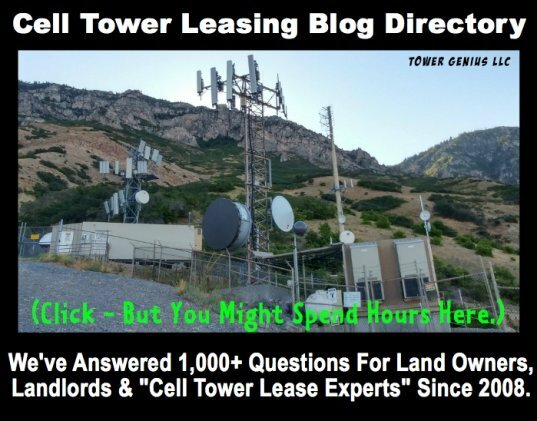 I want to hear more about leasing to a cell tower. I have attached a page from a real estate website that has a snap shot of my property. Leslie, you could have something. 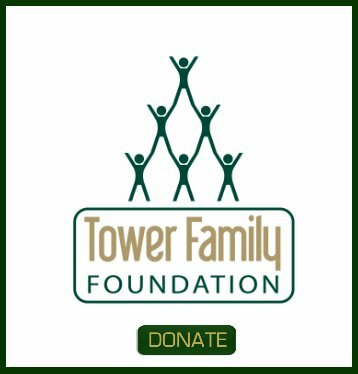 The web address above will direct you to a page on this website that was real estate contact information for the major carriers and tower companies. That's a good place to start. Good luck.